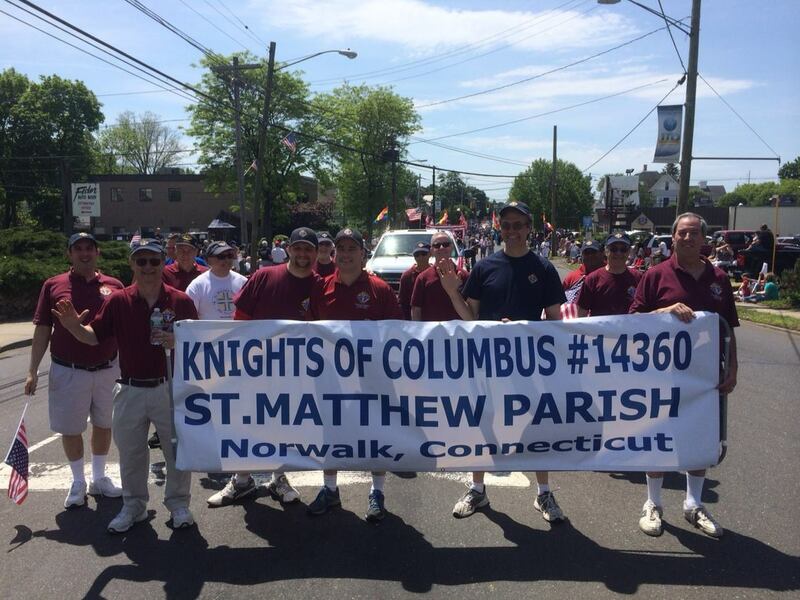 A record 19 Brother Knights from Council 14360 recently represented the Council in fine fashion by marching in the annual Norwalk Memorial Day Parade on Monday, May 26, 2014. The parade was held under beautiful sunny skies this year and attracted large crowds. 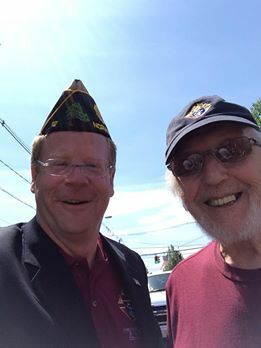 As in the past, those marching departed from Veterans Park, with Grand Knight George Ribellino leading members of Council 14360 through the streets of Norwalk. 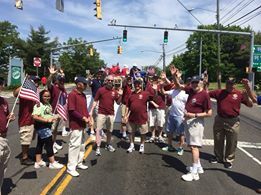 More than a dozen veterans groups, local marching bands and other community organizations also took part in the parade.